Oppo F11 Pro's retail price is Rs. 54,999 in Pakistan. Official dealers and warranty providers regulate the retail price of Oppo mobile products in official warranty. Retail Price of Oppo F11 Pro in Pakistan is Rs. 54,999. Retail Price of Oppo in USD is $410. OPPO F11 Pro - Speed Up Your Games! 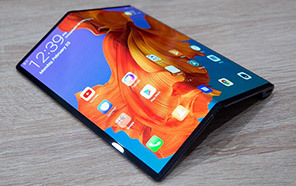 OPPO has begun manufacturing of F11 Pro which is also a high end mid range device and it is going to come with its other sibling as a improved version of that smartphone. 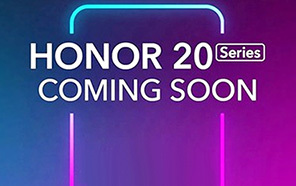 OPPO F11 Pro is not the first one from this family but before this new smartphone this brand has already launched many famous devices which has made this brand quite famous in market and now OPPO's F11 Pro is all set to repeat the history and made a good name in the business by competing a brands like Samsung and Huawei which are already famous in market. 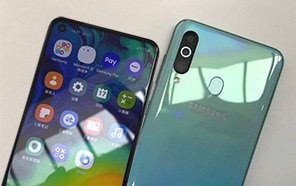 OPPO F11 Pro's camera is the main attraction of this phone which is consist of triple camera lens placed horizontally on top side of the device. Not only that F11 Pro by OPPO also bringing the 10x zoom in its devices which mean that now you can zoom objects in better and improved way without breaking the pixels what we often saw in other devices. 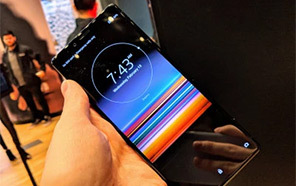 OPPO Pro has got Qualcomm Snapdragon 855 chipset that gonna make this phone a quality mid range device with a reasonable price in the market. 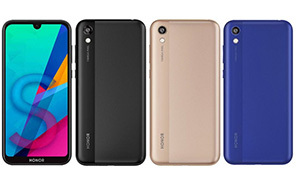 OPPO F11's Pro got 6.4 inch display and it is made up of an IPS panels which is quite reliable in producing bright colors while doing different jobs. 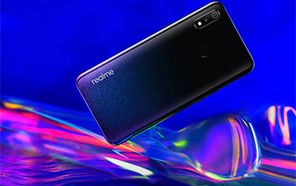 Now heavy graphics games will run smoother in OPPO F11 Pro because 6 GB of RAM is selected for this brand to and internal storage of this new phone will be 128 GB. A dedicated SD card slot is also available in F11 Pro's SIM slots which is going to make sure that this phone will get external storage too in case you ran out of the space. Average Rating is 3.7 stars - based on 42 user reviews. Disclaimer. 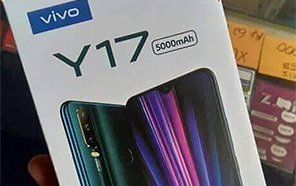 Oppo F11 Pro price in Pakistan is updated daily from the price list provided by local shops and dealers but we can not guarantee that the information / price / F11 Pro Prices on this page is 100% correct (Human error is possible), always visit your local shop for exact cell phone cost & rate. Oppo F11 Pro price Pakistan. Does oppo f11 pro have vibration feed back for example if we press back button does it vibrates? 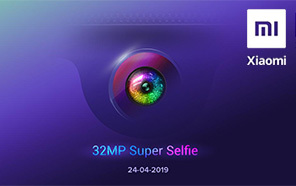 The latest price of Oppo F11 Pro in Pakistan was updated from the list provided by Oppo's official dealers and warranty providers. The best price of Oppo F11 Pro is Rs. 54,999 in Pakistan in official warranty ( without discount ), while the without warranty Grey market cost of F11 Pro Oppo is N/A. The price stated above is valid all over Pakistan including Karachi, Lahore, Islamabad, Peshawar, Quetta and Muzaffarabad. Slight deviations are expected, always visit your local shop to verify F11 Pro specs and for exact local prices. 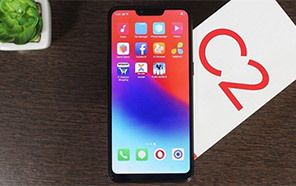 Oppo F11 Pro Price in Pakistan is Rs. 54,999 as of Sat 20/04/2019.